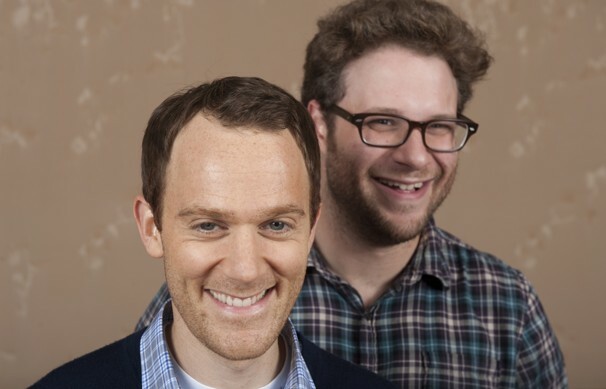 Seth Rogen seems like an easy going guy. Unfortunately, MUA didn’t get the chance to experience the humor of this popular actor because the day went on without the use of a makeup artist. Too bad no grooming was necessary for his DC junket. Now we’ll just have to go the the theater next week to see his new movie “50/50”, a comedic look at coping with a friend’s cancer diagnosis. Go to the link above to get a quick laugh and relief from the more serious side of dis(ease).